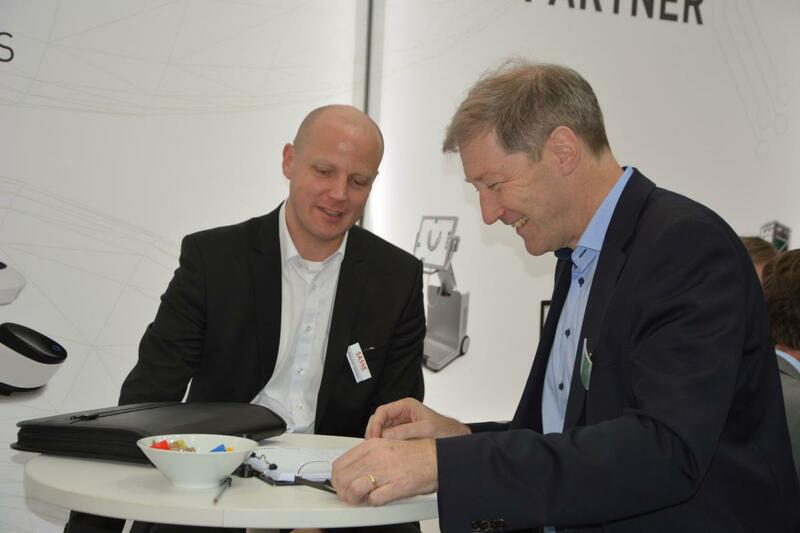 Trends, innovations and a lot of interesting conversations – the 4 days at the fair again seem to have flown by. 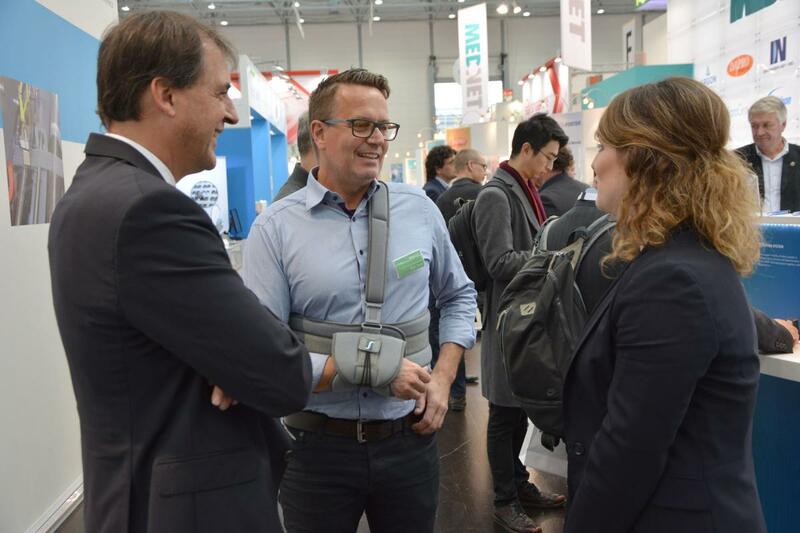 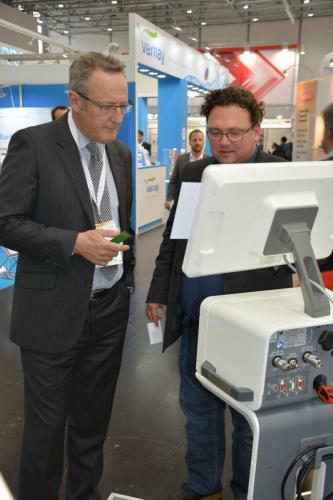 The MEDICA / COMPAMED is and remains the ideal platform for networking. 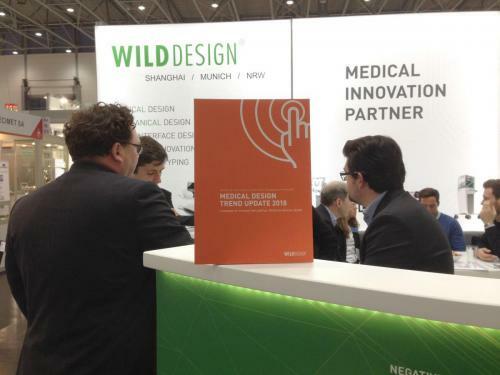 At our regular place in hall 8a this time the focus was on medical trends. 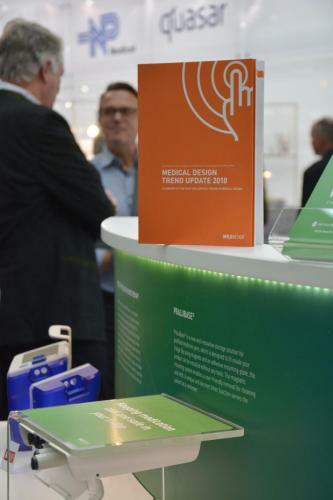 Our still hot of the press brochure Medical Design Trend Update 2018 was a hit and a perfect occasion for many discussions on current topics – from Point of Care to mHealth to usability. Connecting clients, talking shop with suppliers and inspiring interested parties. 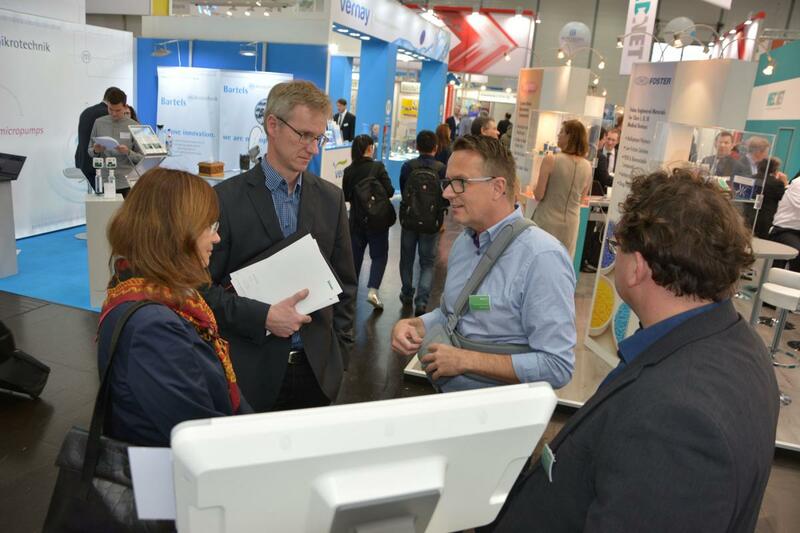 Each and every one has helped to make the four days in Düsseldorf a complete success. Thank you for that with a small photo spread. 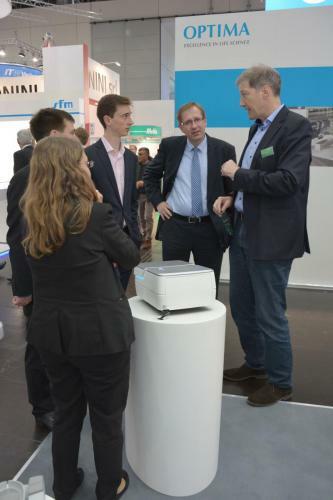 With our partners BYTEC Medizintechnik from Eschweiler we were again a well-established team. 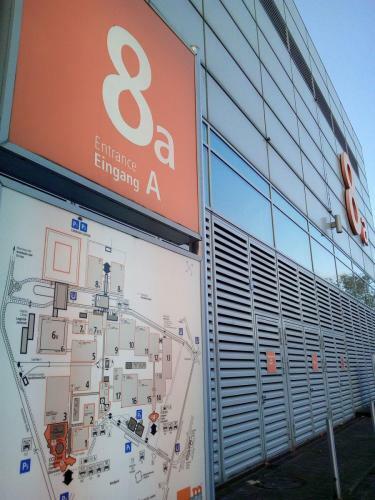 For the 17th time – thank you very much! 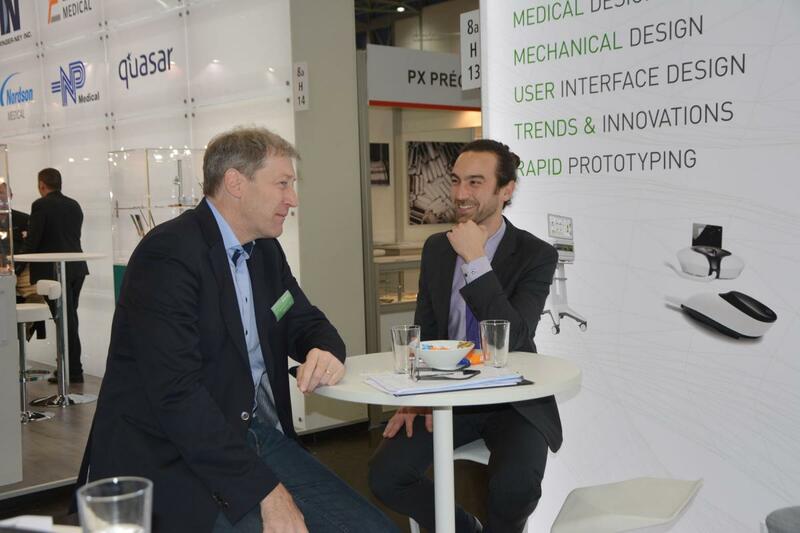 As Medical Innovation Partners, our complementary services cover the entire process chain of medical device development and manufacturing. 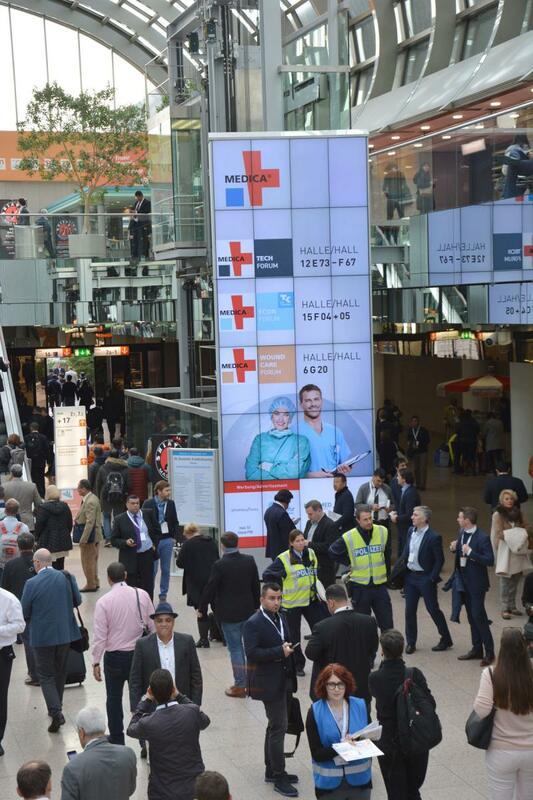 This has again matched perfectly. 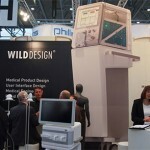 But not only on our stand the trade fair visitors were able to see lots of news from WILDDESIGN. Further highlights were e.g. 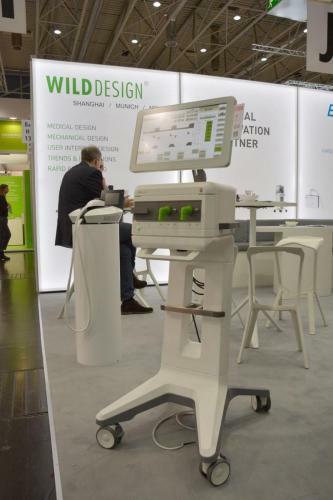 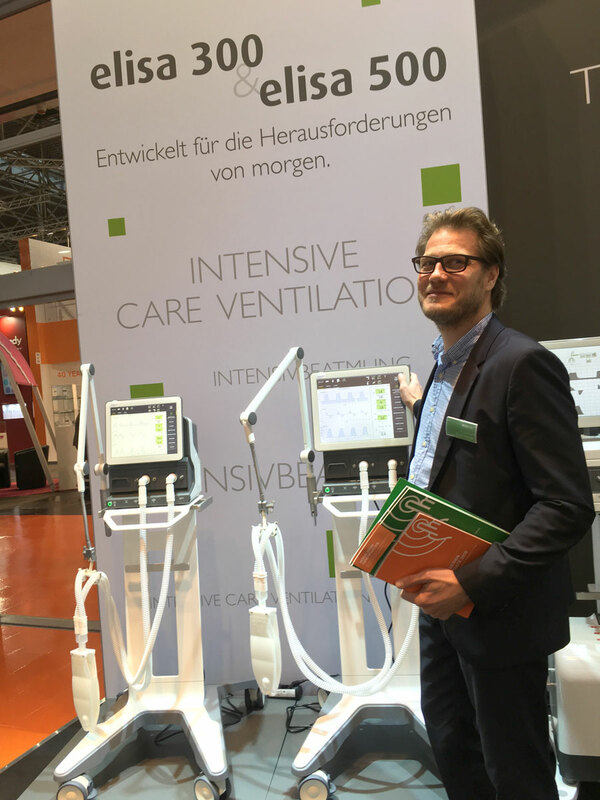 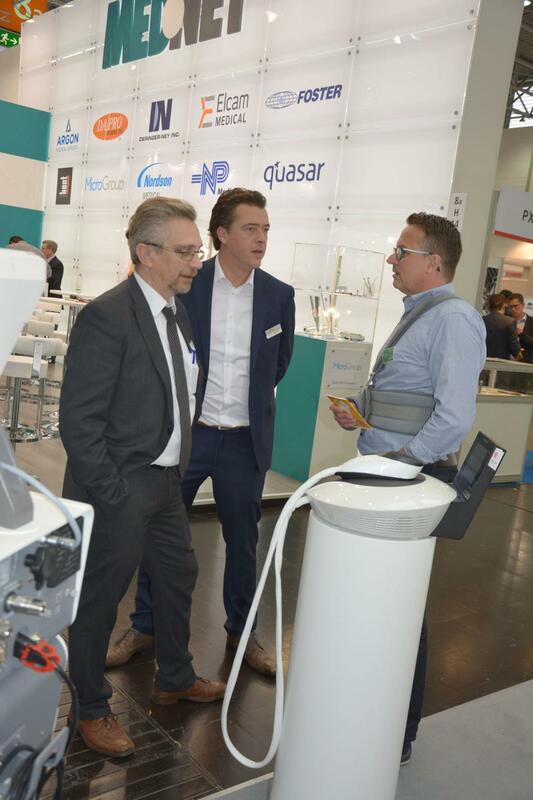 the Elisa 300 and 500 intensive ventilators at the Salvia Medical booth; the biochemical analyzer EQUISSE was even presented twice: at the stand of our cooperation partner and namesakes WILD Austria and at our customer Cormay. 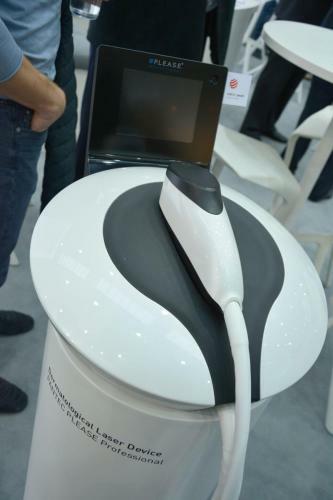 And WISAP also showed our latest joint creation, a gynecological surgical instrument. WHR Hossinger proudly presented our award-winning results in injection-molded plastic. 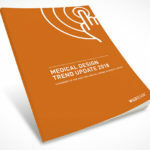 Last but not least: If you could not receive the print version of our TREND UPDATE at the trade fair, you can download the trend study with the most influential 15 factors in medical design here as an eBook in English (here as German version). 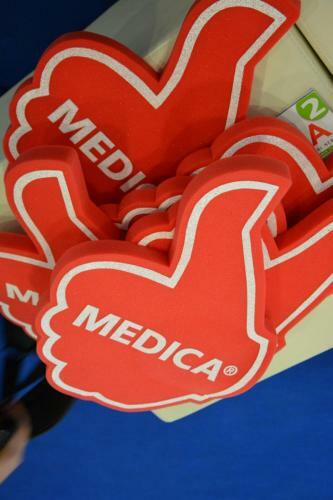 Or asks us and we will send it by post. 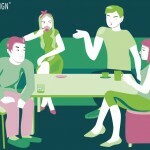 Branding, Design and Marketing: What is Hot in Beijing’s Creative Community?